Pennsylvania is a state which is located in the mid-Atlantic and northern regions of United States. The city is famous for many beautiful and eye catching sites that are protected by some of the famous security companies from many years. These companies not only provide security services for the citizens but also fulfill other security requirements of their clients. Many of the licensed security companies in Pennsylvania provide both armed as well as unarmed security services to different sectors of the city. The security services offered by these companies are needed to protect small as well as large scale organizations, businesses, corporations, hotels, hospitals, warehouses, construction sites, individuals and local events. Many security companies apart from offering security personnel also provide modernized security equipments such as anti-fire alarms, metal detectors, spy cameras and drones which are needed so as to keep a watch on any unwanted movements. Such equipments are installed by security companies depending upon the nature, type and level of security services required by individuals or business firms. 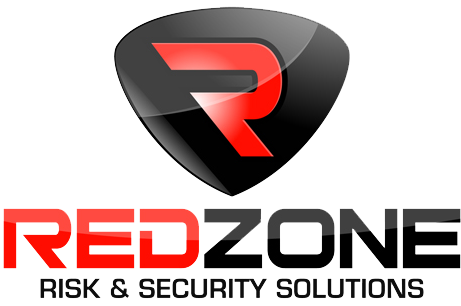 As security companies have to meet higher security requirements of different business organizations, therefore they employ only those guards that are capable of handling all types of security threats and security flaws. Before offering security services to their clients these guards go through regular training sessions and background checks so that they can satisfy their clients in proper manner. All the security personnel which are offered by some of the leading security companies of Pennsylvania usually have backgrounds in law enforcement activities, thereby making it easier for them in solving crime investigations. Also these days many companies conduct market surveys so as to know about modern day security threats and the measures which needs to be adopted by these companies to safeguard their clients from outside intruders and security flaws. 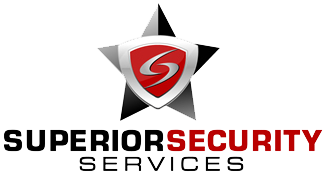 To choose the reliable security company business owners can have a look over the list of security companies which can serve them in better manner.